Celebrating its 10th anniversary in 2019, the prestigious Bentley Polo in the Valley returns to the stunning private estate of Peter and Debra Prendiville in the Swan Valley, Duncraig Stud. 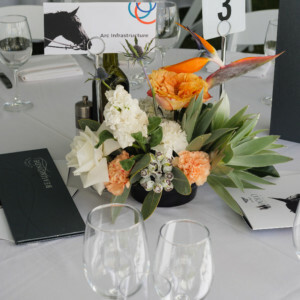 Witness Australian and international polo stars in high speed action, while enjoying an abundance of delicious cuisine and mingling in the luxurious surrounds of the Youth Focus Marquee. Youth Focus is proud to be the beneficiary charity of this iconic event, which last year saw $100,000 raised for the organisation’s important work. Private or shared tables of 10 available. Ticket numbers are limited so don’t miss out. Click here to book your tickets.